Morrisons used to sell Texaco fuel and then switched to Shell but like most other supermarkets they started selling their own fuel blend. Like the rest of their ‘Market Street’ philosophy, their fuels are often a local blend from nearby suppliers. Morrisons is a leading retailer of LPG Autogas, with 45 stations selling this more environmentally and economically friendly fuel. 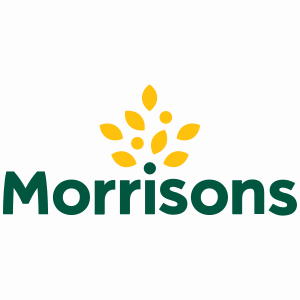 Morrisons was the first place in the UK to have a bio-ethanol pump installed delivering 85% bioethanol and 15% petrol. This pump opened at the Albion Way forecourt in Norwich in March 2006. When it comes to EV, Morrisons is the fourth largest supplier of charging points with over 50 installed as of November 2017. This, however, only covers 3% of their locations in total. Head Office: WM Morrison, Hilmore House, Gain Lane, Bradford, West Yorkshire, BD3 7DL.